Youtube Presents Measuring angles using protractors an educational video resources on mathematics. Measuring angles using protractors is a free educational video by chris chlebek.It helps students in grades 4 practice the following standards 4.MD.6,4.MD.7,. 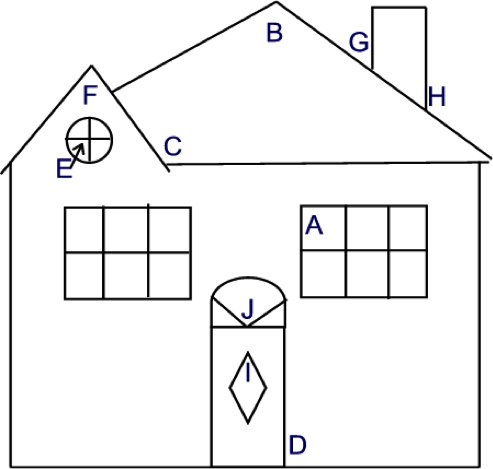 This page not only allows students and teachers view Measuring angles using protractors but also find engaging Sample Questions, Apps, Pins, Worksheets, Books related to the following topics. 1. 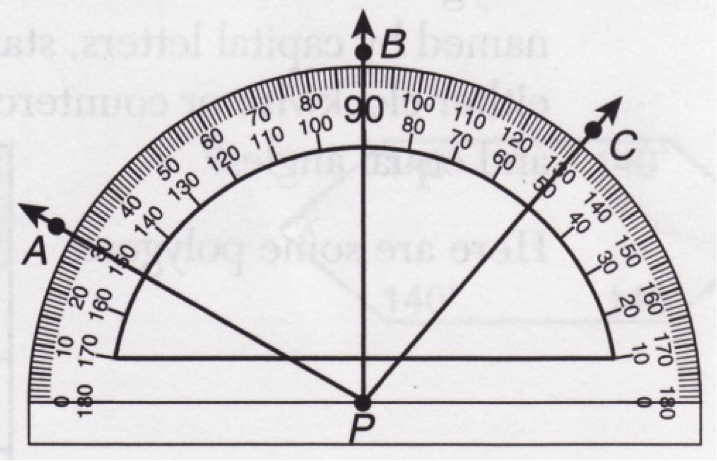 4.MD.6 : Measure angles in whole-number degrees using a protractor. Sketch angles of specified measure..
2. 4.MD.7 : Recognize angle measure as additive. When an angle is decomposed into non-overlapping parts, the angle measure of the whole is the sum of the angle measures of the parts. 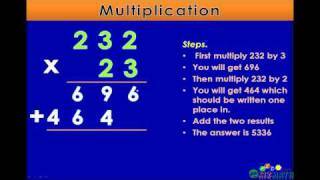 Solve addition and subtraction problems to find unknown angles on a diagram in real world and mathematical problems, e.g., by using an equation with a symbol for the unknown angle measure..